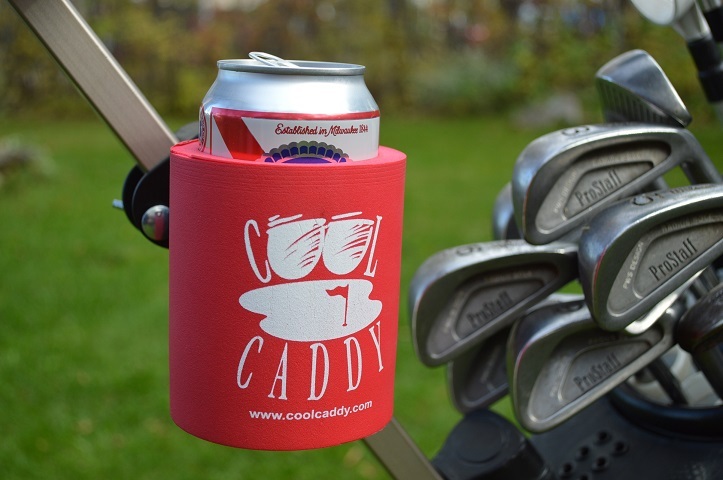 Thank you for choosing to shop at www.coolcaddy.com. Your privacy and security are important to us. All information you share with us will be handled with the highest security features and held in the strictest confidence. We respect that it was your choice to visit www.coolcaddy.com and you have a right to privacy. 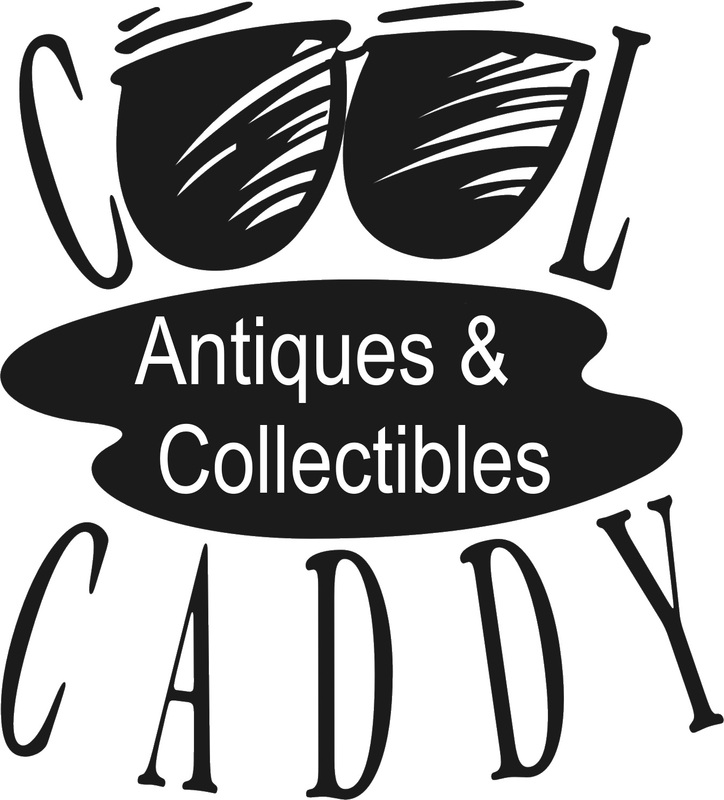 Cool Caddy Inc. does not sell, rent or in any way exchange with third parties any information about you. When you buy from Cool Caddy Inc. your e-mail will not end up on any spam lists. Credit Card Security - Just so you know? When you click on one of the PayPal buy now buttons on this form you will be directed to the PayPal secure payment form for the selected item. In the PayPal secure payment form, simply enter your account information or click the sign up button to enter your Credit Card information. Click continue to confirm your information and then enter your shipping address. Enter your color preference or any other comments in the special instructions box. Finally, click the Pay button to complete the transaction. When we receive your payment notification we will ship your Cool Caddy. You are ensured the full security of PayPal's secure payment services when you buy online at www.coolcaddy.com. After you get the Cool Caddy you won't know how you golfed without it. 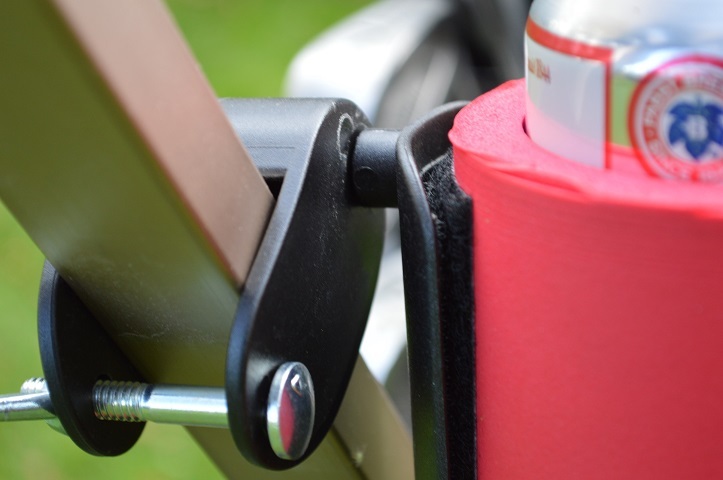 The Cool Caddy keeps your drink secure while you play! 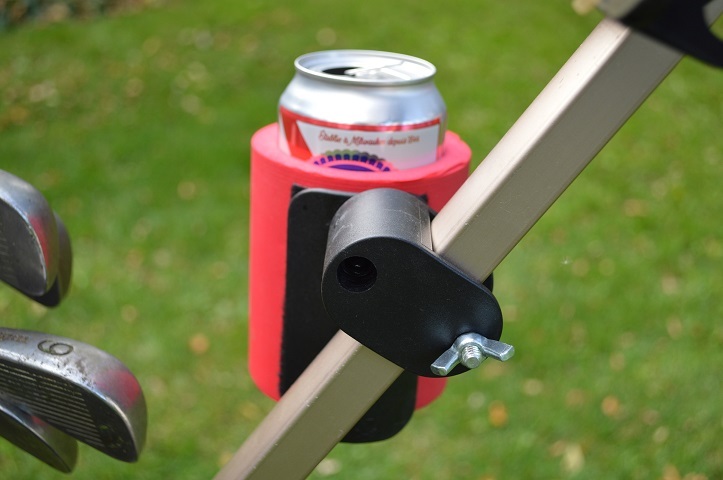 Let the Cool Caddy help you get more out of your game. The Cool Caddy pays for itself after only a few rounds!